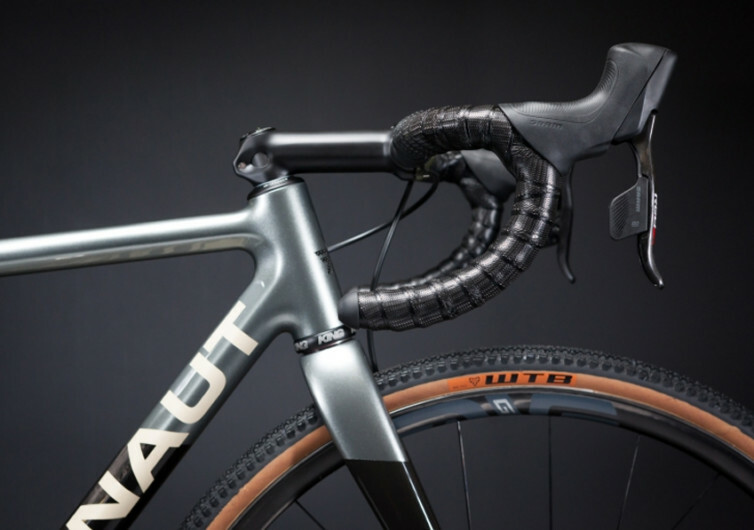 With a frame that is made to order, the Argonaut GR2 gives you the opportunity to have a say on not only how your bike looks, but also on how it performs in the kind of environment that you are going to drive it in. Of course, if you’re not too keen on creating your own bike geometry, you can always leave that to the bicycle geniuses of Argonaut. 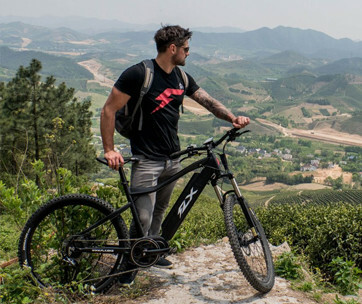 It’s not only the bike frame that the GR2 considers your voice; even the overall layout of the all-terrain bike is in your hands, quite literally. The rider-set geometry helps ensure the correct placement of the handlebars and the saddle to give you a rider-specific bike. 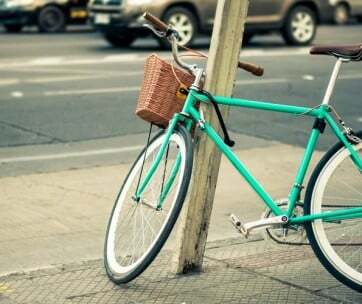 It’s the kind of everyday commuter that fits only you and responds as efficiently and optimally as only you intended it to be. 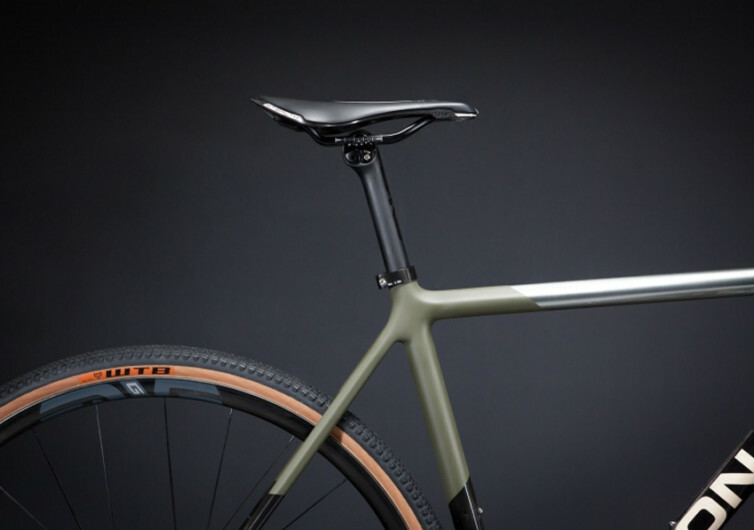 What’s the use of taking a highly personalized bike to the office or even on the greatest weekend gravel experience you’ll ever have if it did not come with the livery of your choosing? Unfortunately, Argonaut only gives you 3 color variations to pick from. Each design comes with raw carbon, ceramic matte accents, and a high-gloss clear coat to give your ride a distinct glint even from afar. 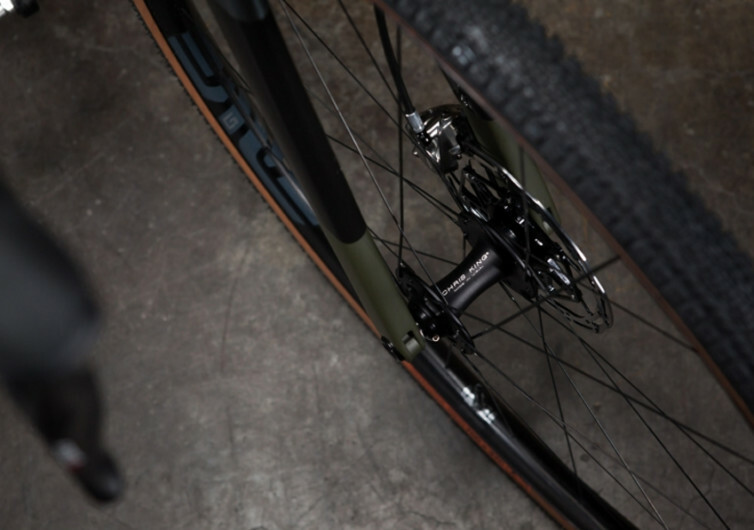 The GR2 comes in three build kits that you can already bring home and if you no longer want to have a say in how your bike will look like and perform in the streets of the city, the unproven tracks of the wilderness, and anywhere in between. 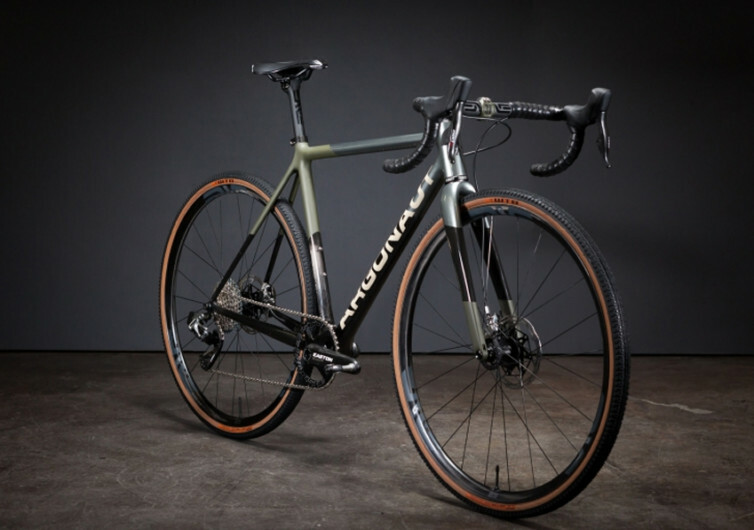 The Ultegra Di2 Industry 9 UltraLite CX is perfect for everyday road warriors while the Dura-Ace Di2 ENVE AR 4.5 is what you’d be riding on for those king-of-the-hill drives or when you simply want to conquer the world outside the paved streets of modernity. 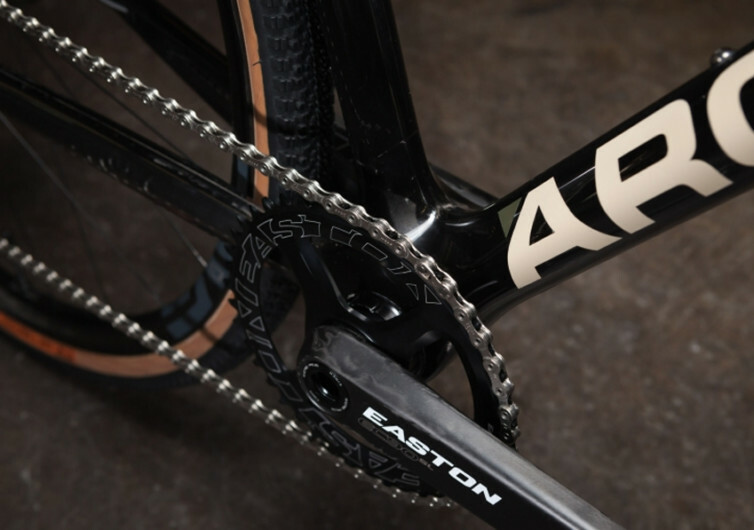 Of course, there’s always the Sram Etap ENVE G23 for those who want a more comfortable in-between type of ride. 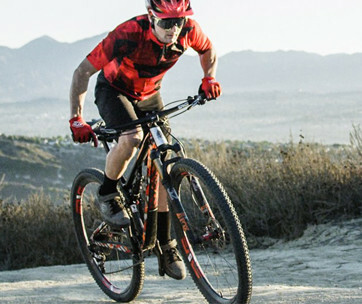 The Argonaut GR2 is a powerful tool for everyday Hammerfest, that is if it’s what you really want. 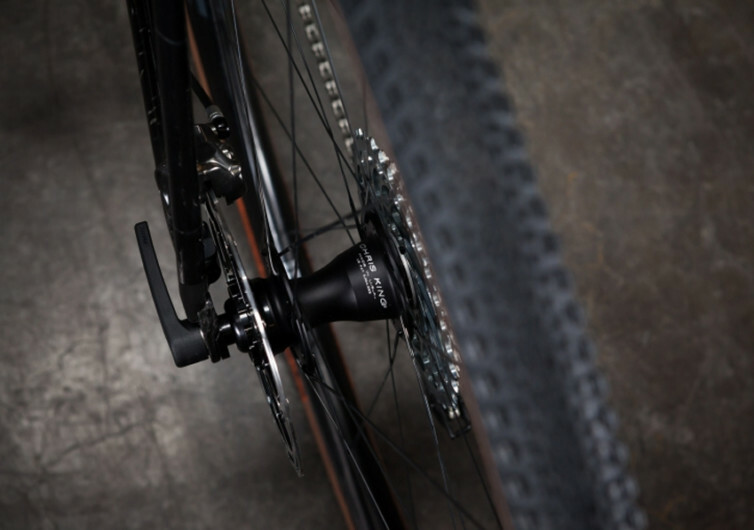 For those who want power for a brutal 8-hour gravel race, the GR2’s got you covered, too.